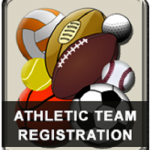 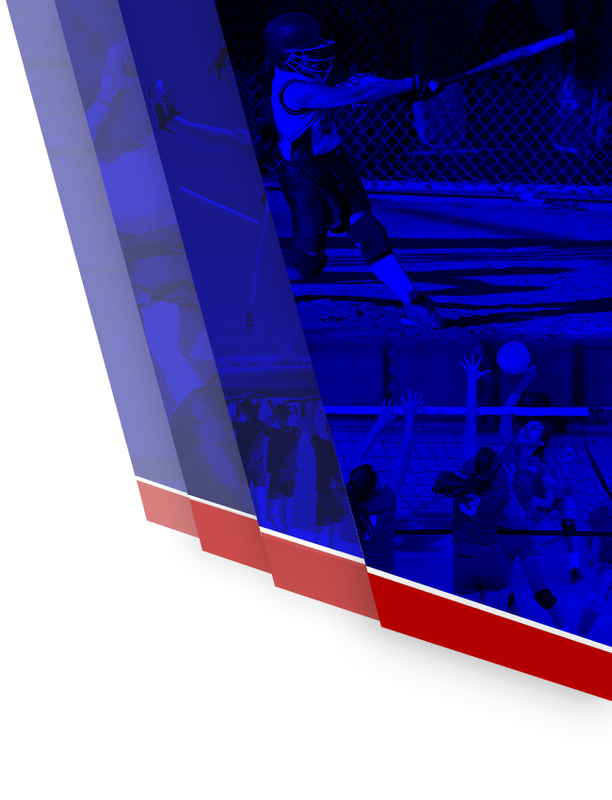 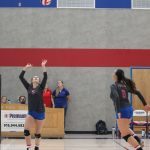 Wednesday, October 18, 2017 5:00 PM Woodcreek – Game AWAY 0 Folsom High School HOME 2 Game Recap Folsom JV Volleyball also played at 5:00p tonight and they played a strong, competitve game against Woodcreek, winning 25-11, 25-11. 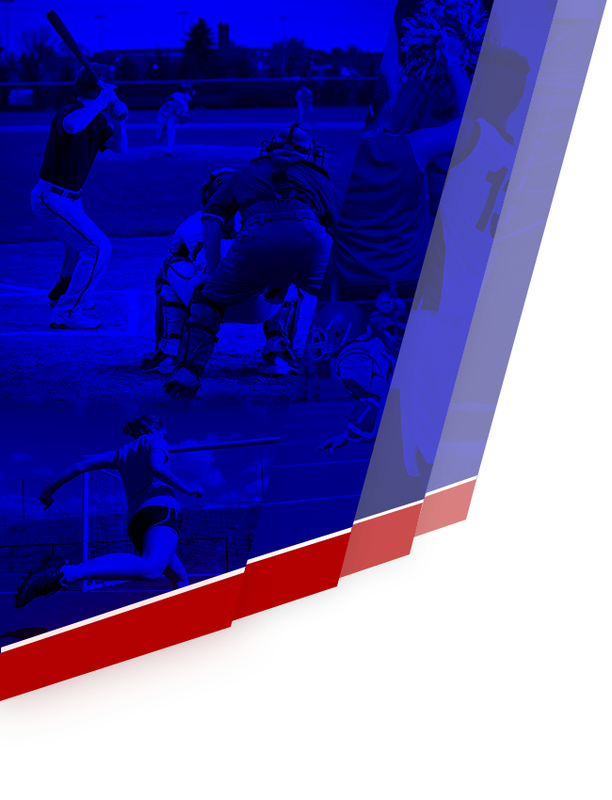 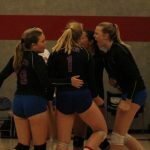 The JV team will host Granite Bay next Monday, October 23 at 5:00 in the Small Gym. 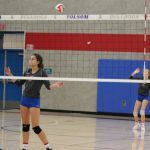 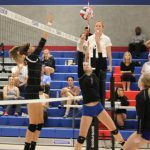 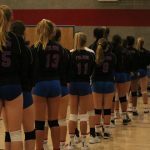 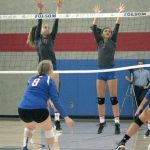 Wednesday, October 18, 2017 5:00 PM Woodcreek – Game AWAY 0 Folsom High School HOME 2 Game Recap Folsom Freshmen Volleyball started off a fun evening of volleyball hosting Woodcreek. 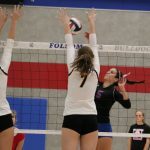 The Bulldogs won 25-12, 25-15. 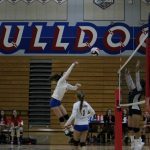 The Bulldogs will play again at home on Monday, October 23 vs Granite Bay at 5:00pm in the Big Gym.